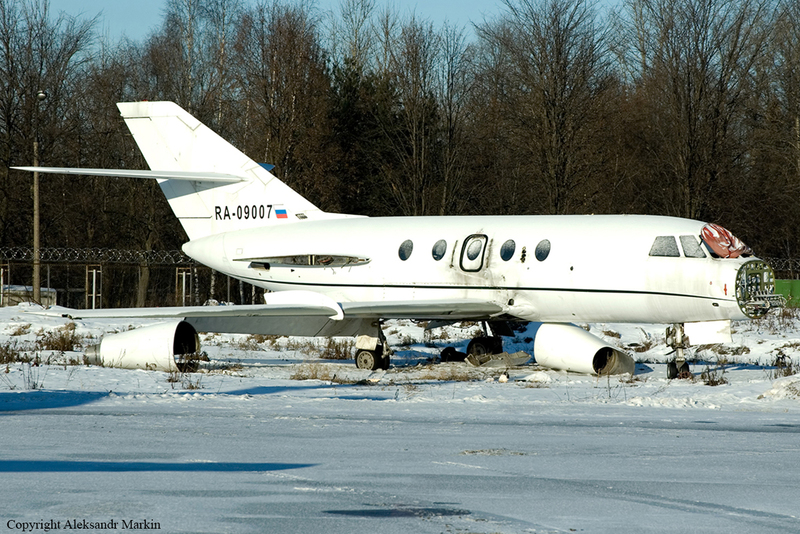 Aircraft lost power on both engines while on approach to Moscow-Vnukovo airport. 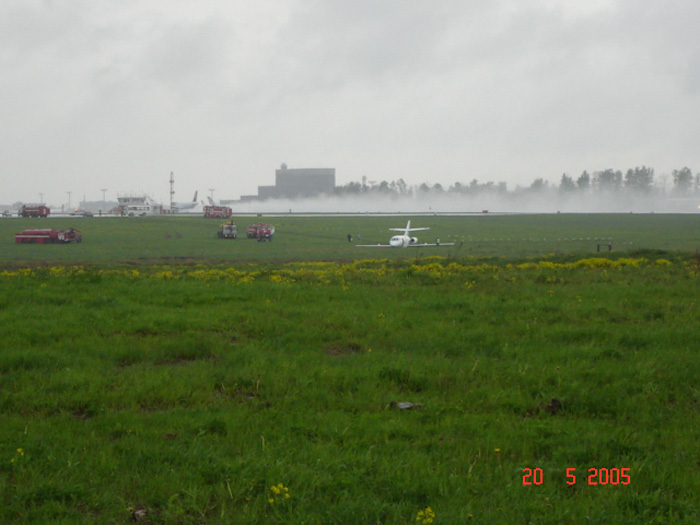 The crew decided to divert to Sheremetievo but the undercarriage collapsed on landing and the aircraft veered of runway. Nobody was injured but the aircraft was damaged beyond repair. It seems that the engine problem occurred due to poor fuel quality .